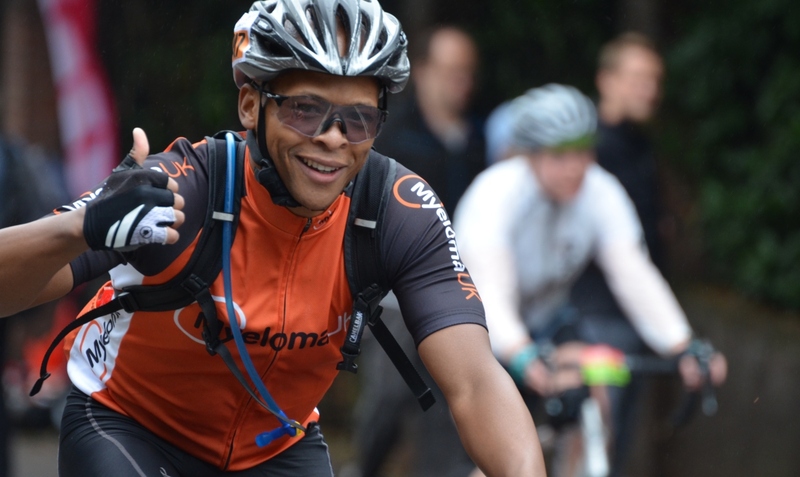 Join Team Myeloma UK and cycle to help patients and their families cope with everything a diagnosis of myeloma brings. The Prudential Ride London-Surrey 100 is a 100 mile cycle on Sunday 4th August is on fully closed roads. 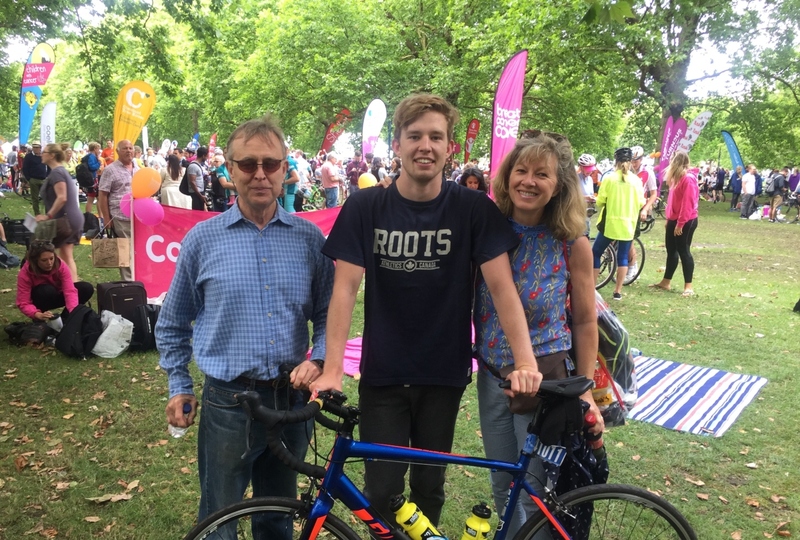 Starting at Queen Elizabeth Olympic Park you’ll cycle into the beautiful Surrey countryside before making your way back to the finish line on The Mall in central London. We have 5 Golden Bond Places available. Email us to request a place. If you have your own place in the event join our team by completing our form to request your fundraising pack. Call the fundraising team on 0131 557 3332. Click the button below to request your application form or fill out our online form to receive your fundraising pack.